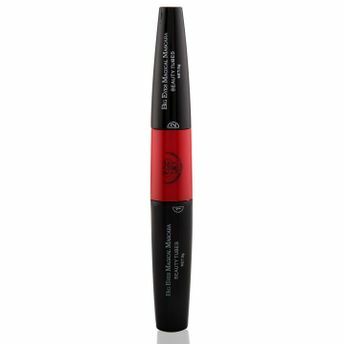 PAC 2 Way Big Eye Mascara is a unique body and brush type to suit your everyday mascara needs. A special brush design makes your lower lash application easier than ever before. 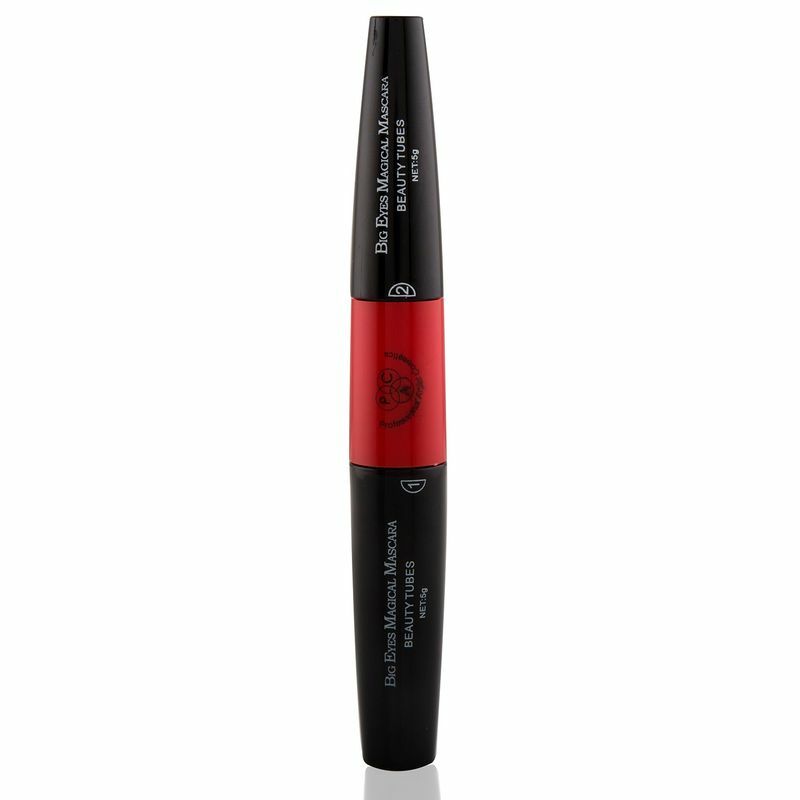 The unique formula makes the mascara waterproof and last all day long. Give that extra punch to the lashes which will add to your beauty. Additional Information : PAC Cosmetics is a professional makeup artist brand with an aim at bringing the highest quality, innovative cosmetic products to all makeup lovers and professional artists. The brand is known for their wide range of trendy makeup products, tools, brushes and accessories. Try PAC 2 Way Big Eye Mascara now! Explore the entire range of Mascara available on Nykaa. Shop more PAC products here.You can browse through the complete world of PAC Mascara .